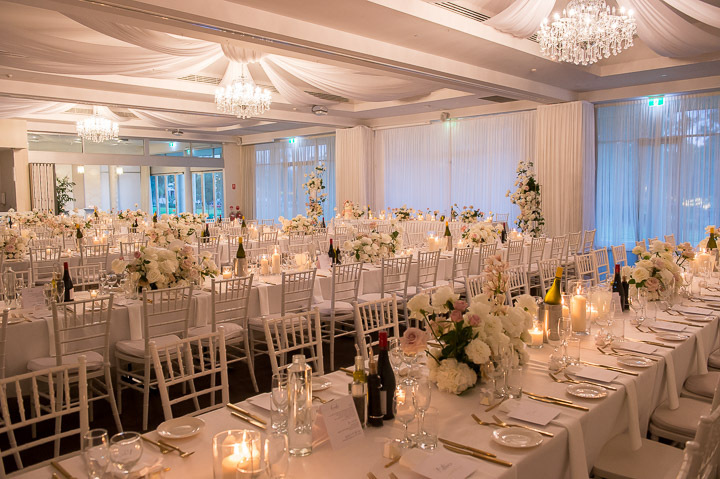 Discover our 4 stunning, newly renovated ballrooms, all different with unique atmosphere, elegance and style, set in the picturesque parklands of Civic Park. 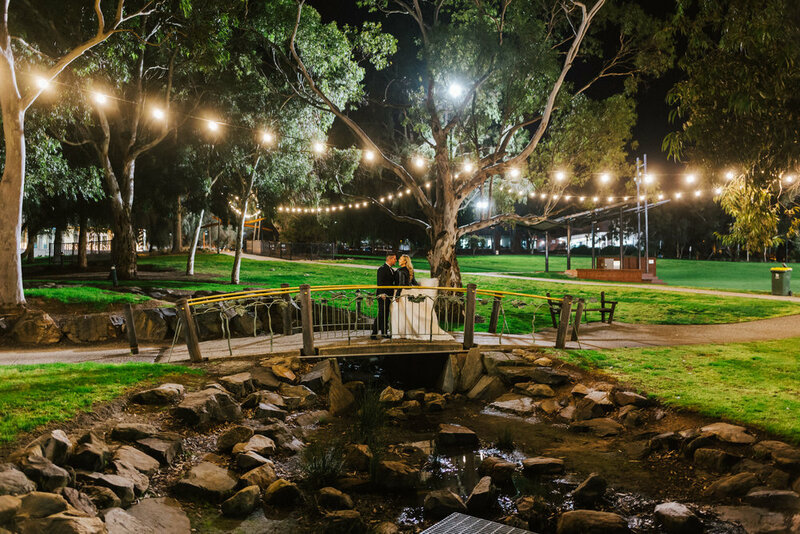 Sfera’s Park Suites and Convention Centre is Adelaide’s leading venue for receptions and ceremonies. 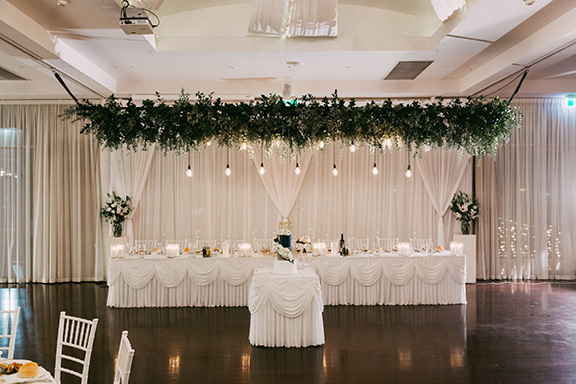 With our style guide and in-house décor, we can design your dream wedding the way you’ve imagined it. From romantic ceremonies and intimate dinners to the most lavish receptions. Each room has its own unique features including parkland views, natural light, water features, enchanting fairy lights, sheer ceiling draping, photo wall, pressed metal bar and grand chandeliers. 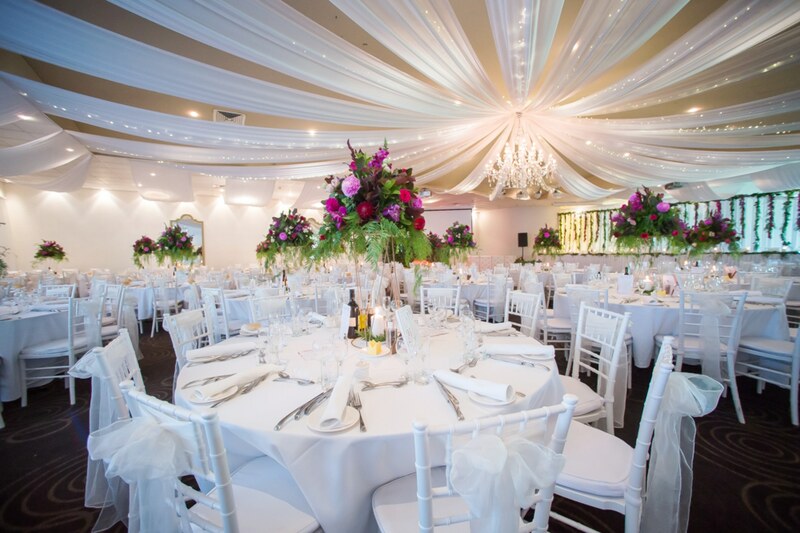 Your personal, experienced wedding coordinator will help you create your dream wedding and make it seem effortless! 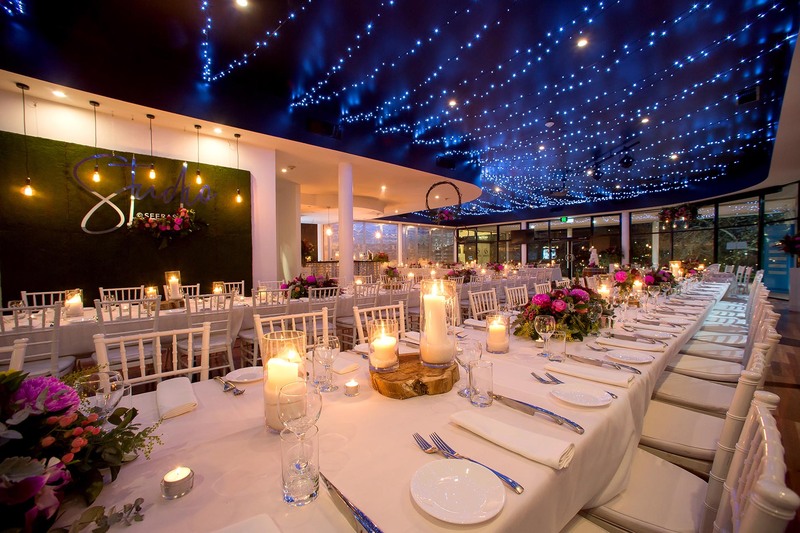 Sharp attention to detail, discreet and efficient service begins from your initial contact and extends to the complete organisation of your wedding reception. Sfera’s specialises in all inclusive packages where the ceremony, photographer, photobooth, video, décor, flowers, cake, bridal suite through to your limousine or helicopter transfer can all be organised through your coordinator. We can accommodate from 30-420 guests. Click here to find out more about our rooms. Message - please tell us a little bit more about what you would like for your wedding- e.g. food, beverages, ceremony..